Company ACME presented set of 2 SŽ cars on the Toyfair in Nürnberg 2018 under the art. no. 55181. 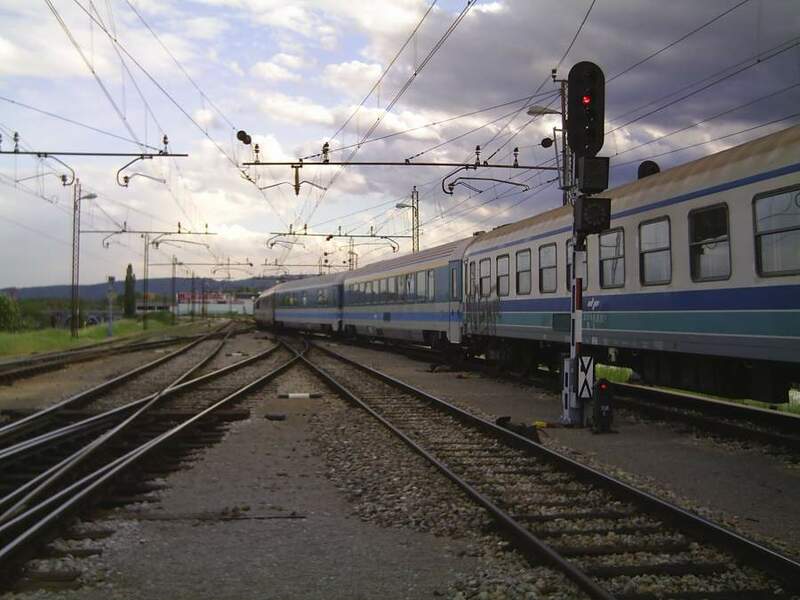 This is a set consisting of two SŽ white cars with blue and turquoise stripe with seats, one mixed class (AB) and one 2nd class.This livery was introduced by SŽ in the beginning of 1990’s and was in use till the mid 2000’s. 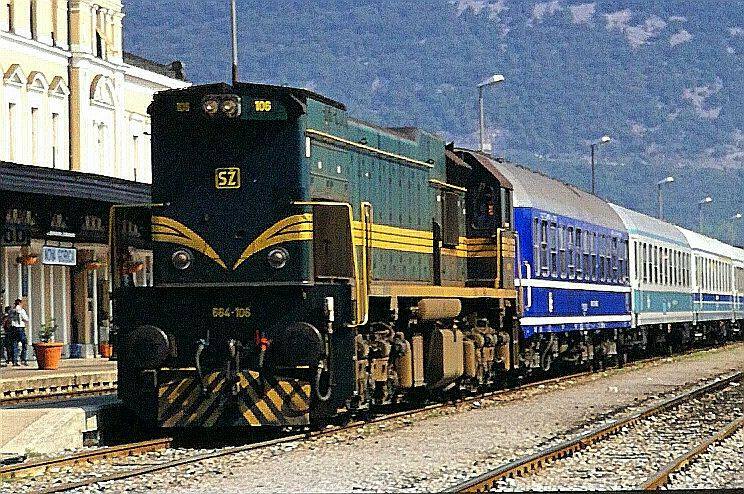 The cars were in use on domestic as well on many international trains like IC Croatia, Venezia Express, Simplon Express etc. 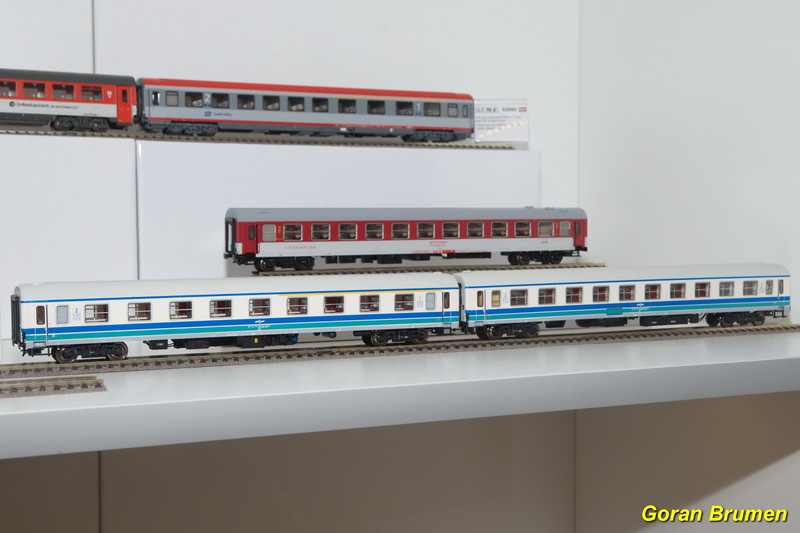 This set is now available, the price is 126,95 EUR. You can order it through web form on this website.